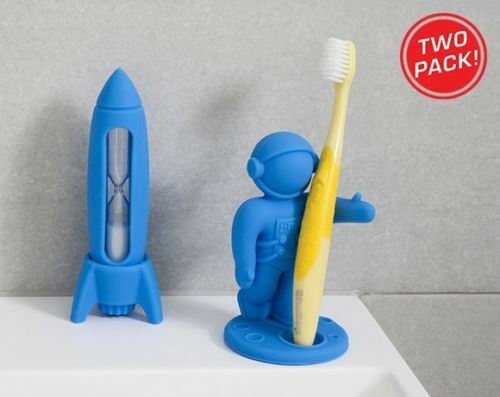 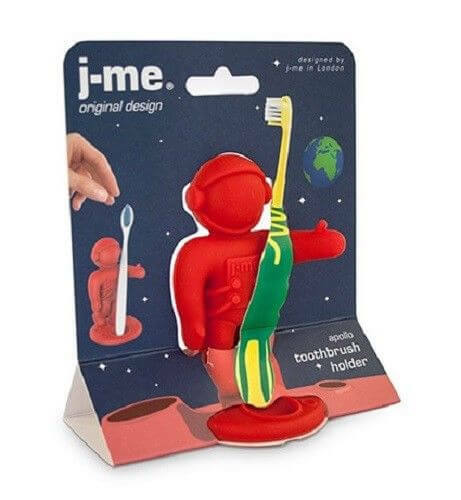 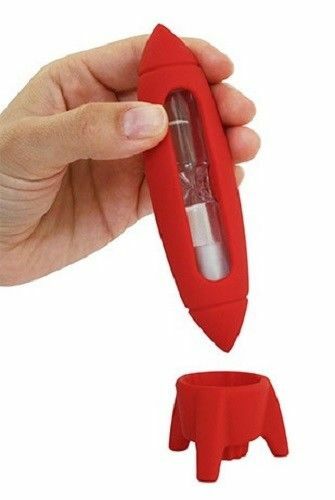 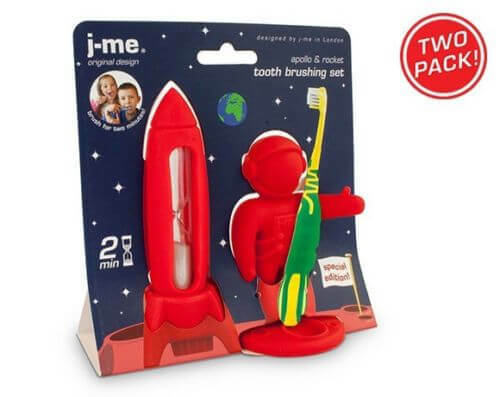 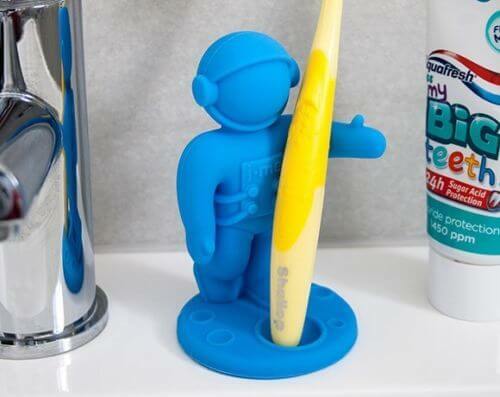 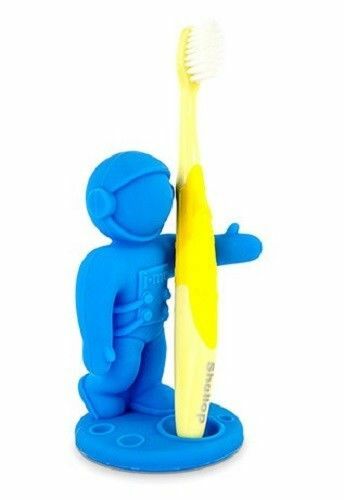 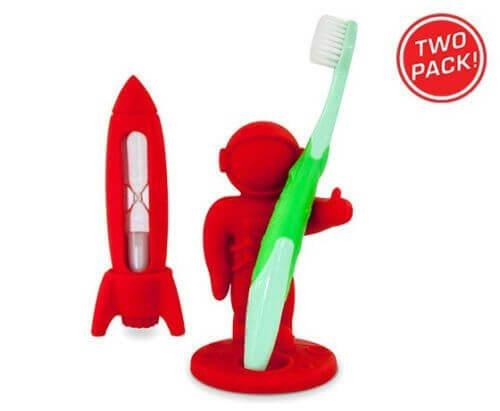 Blast off with these rocket timers & Astronaut toothbrush holders! 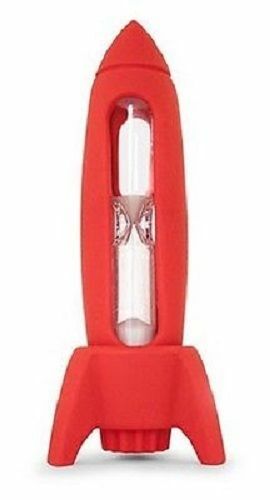 Please select from the drop-down list which item you prefer. 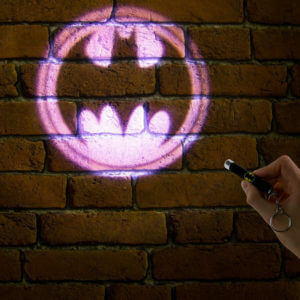 The Batman projection torch is a useful and really cool gift idea for any Batman fan! 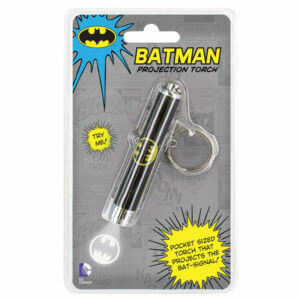 Batman has always been one of the most popular comic book characters, from the original Detective Comics (published by DC Comics) to modern day movies like Batman Begins. 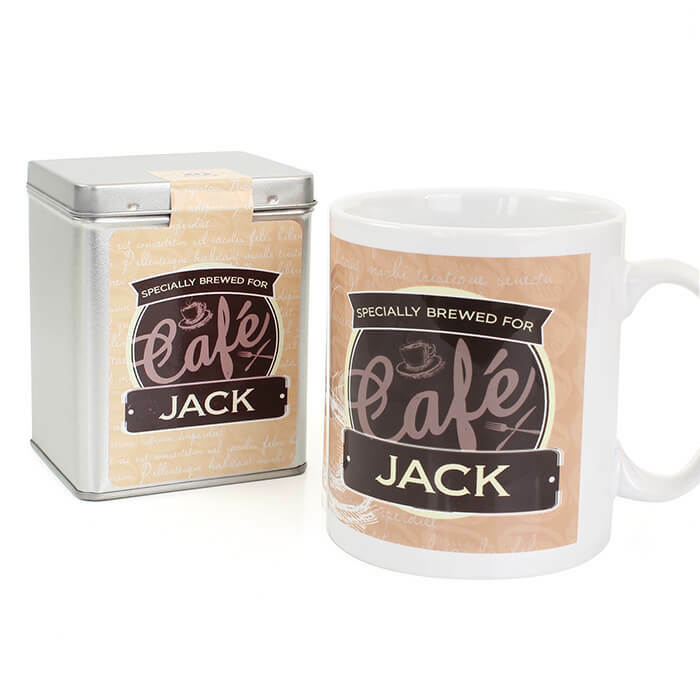 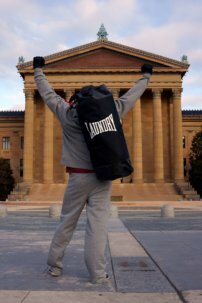 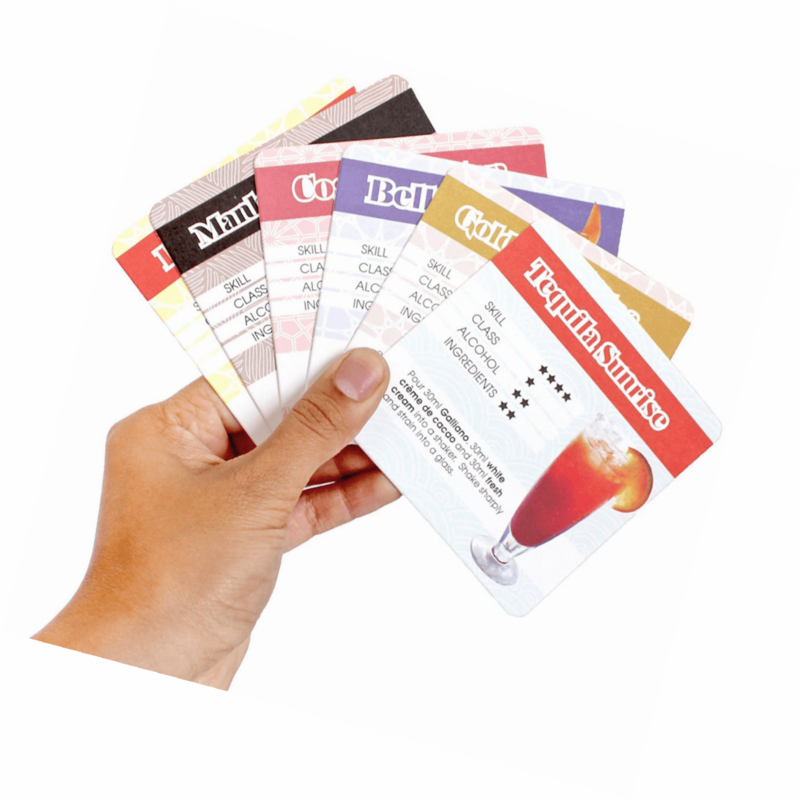 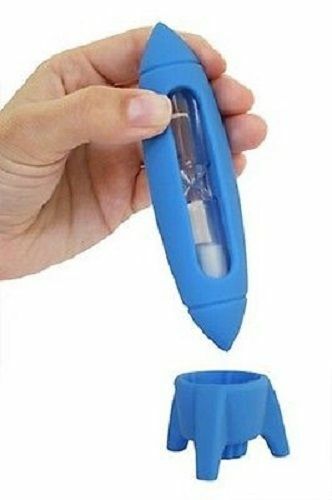 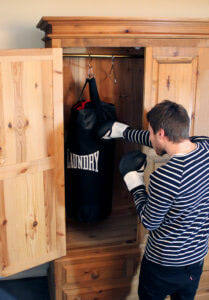 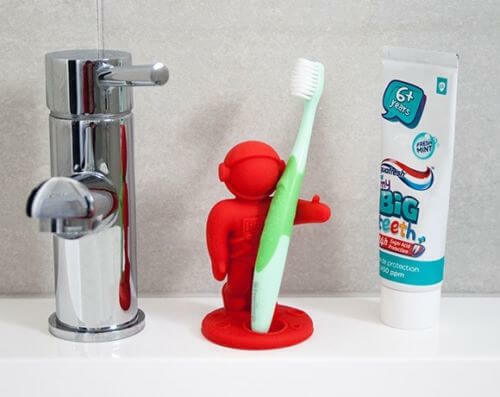 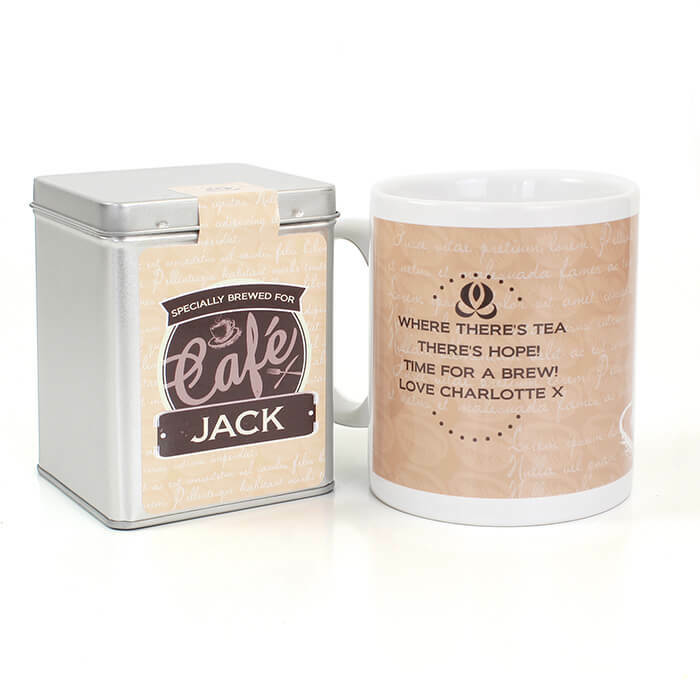 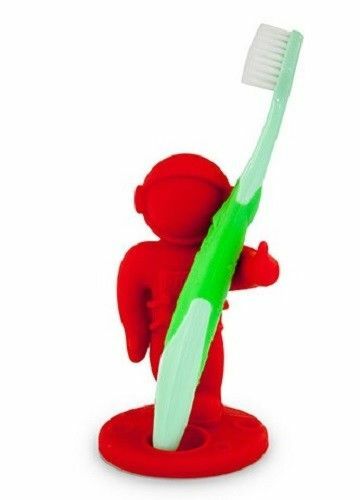 Its a great novelty gift idea for kids not to mention a the perfect gadget for men too! 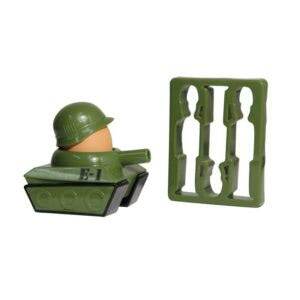 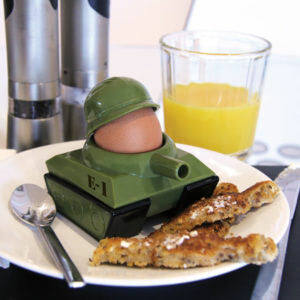 The set contains a tank-shaped egg cup with protective helmet and toast cutter to help you create those perfect ‘soldiers’ for dipping. 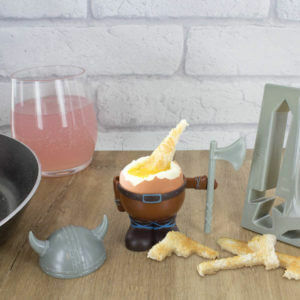 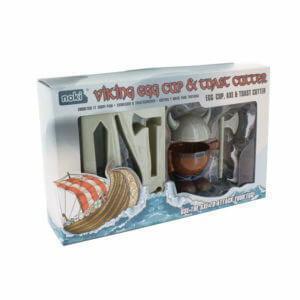 Ensure your boiled egg arrives safely at the breakfast table with this amazing Viking Egg Cup and Toast Cutter.